If you’re looking for something interesting “off the beaten path” let me recommend a trip to Kentucky and the Shaker Museum at South Union. Located only 10 miles from world-famous Bowling Green (at least if you’re a fan of the Chevrolet Corvette or the WKU Hilltoppers), you’ll find the museum one mile south of highway 68, on state highway 1466. 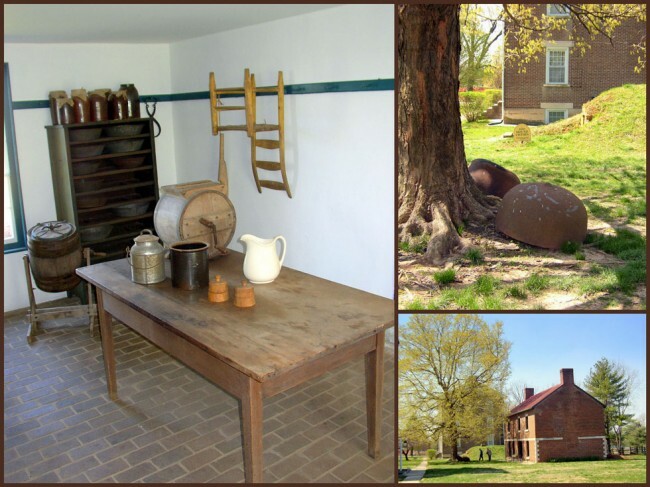 Historians will revel in the story of Shaker Village, one of many such communities which existed throughout the United States in the early 1800’s. Here you’ll find outstanding interpreters who give you a wonderful insight into the culture and lifestyle of the people who called this home. The South Union location flourished from 1807 to 1922. Today you can get a glimpse back in time, learn of the cultural traditions, beliefs, architecture, craftsmanship and inventions of the time. One great draw to this place is their schedule of special events which run throughout the year. 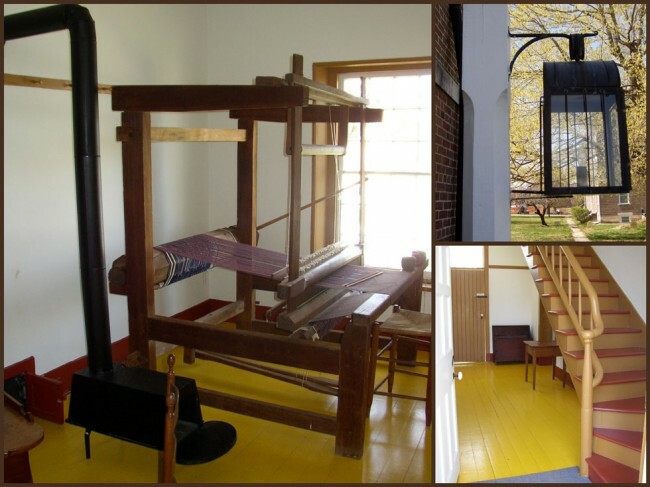 You will find seminars on Shaker history, and on Shaker Farm Day you’ll enjoy living history demonstrations of daily tasks such as: broom making, cooking, basket weaving, the making of apple cider and much more. 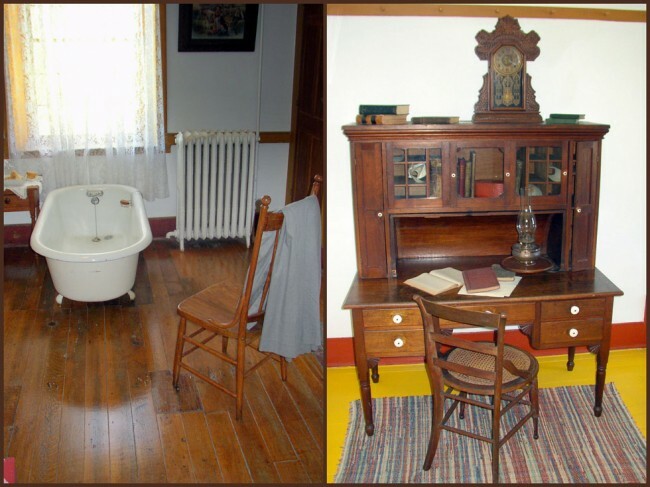 For those who want to totally immerse themselves in the experience, you can book a room at the Shaker Tavern Bed and Breakfast which offers comfortable accommodations, great food and fine amenities. You’ll find gift shop to be excellent, offering crafts, music, clothing, books and hand-crafted kitchen items. You can easily spend an hour or two in the shop, perhaps shopping for that special hard-to-shop-for someone who has everything, except from such a unique place. 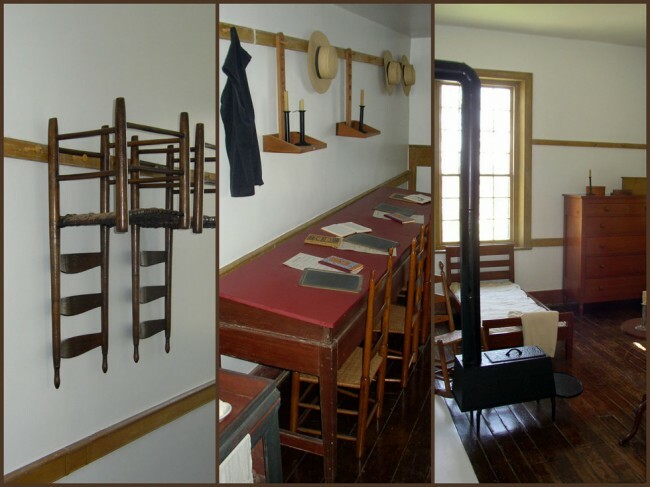 During the Regular Season (March 1 through November 30), the Shaker Museum is open for tours from 9:00 AM to 5:00 PM Monday – Saturday and 1:00 PM – 5:00 PM Sundays (Central Time). The Museum is closed Thanksgiving Day. 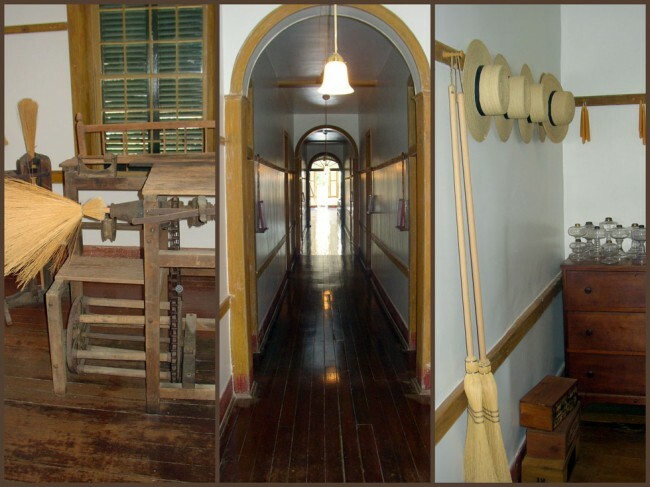 During the Winter Season (December 1 through the last day of February), the Museum is open for tours from 10:00 AM until 4:00 PM on Tuesday-Saturday (Central Time). The Museum is closed Christmas Eve, Christmas Day, New Year’s Eve and New Year’s Day. 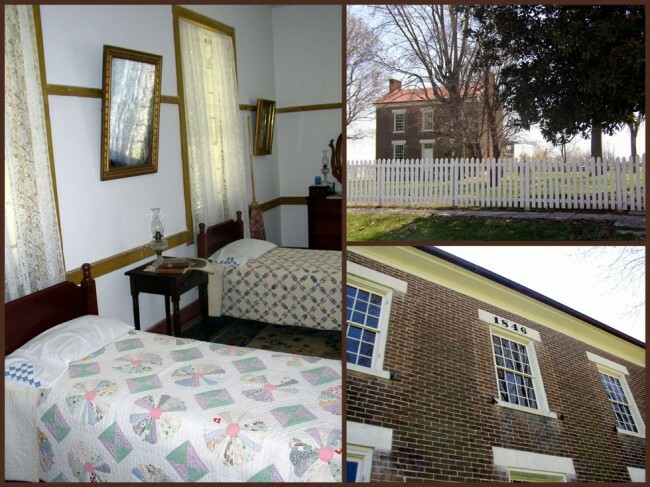 For up to date information and a schedule of current happenings, you can visit their website at: http://www.shakermuseum.com. You can also call them at 800-811-8379 or (270) 542-4167. 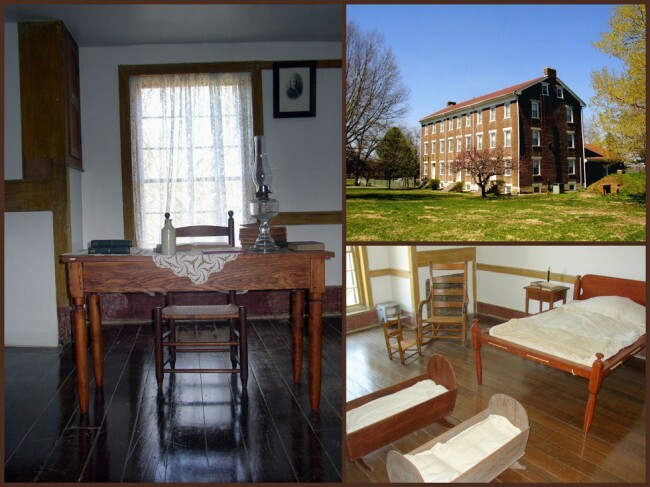 If you find this lifestyle interesting, you may want to check out my sister’s Travel Log on the Shaker Village at Pleasant Hill near Harrodsburg, Kentucky. 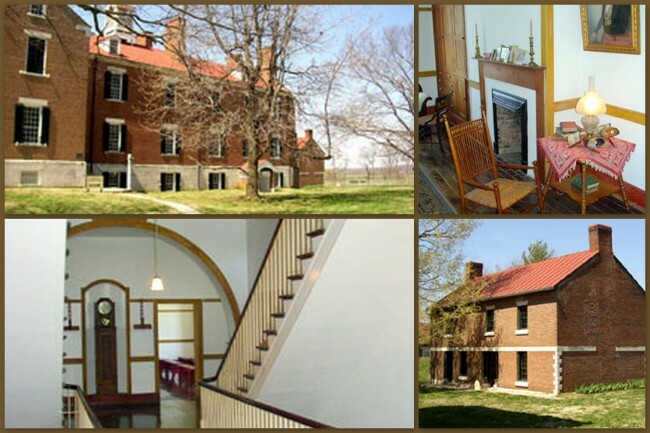 Here’s the link: Shaker Village at Pleasant Hill.